A Commemoration Ceremony is held every year on this day, where the bell at Ground Zero is rung at the exact minutes the planes hit, 8:46 a.m. and 9:03am. A moment of silence is observed, followed by reading the names of those who died aloud. Attended by Former Mayor Rudy Giuliani and former Gov. George Pataki, as well as Mayor Michael Bloomberg, Gov. Anthony Cuomo and New Jersey Gov. Chris Christie, it must have been chilling. 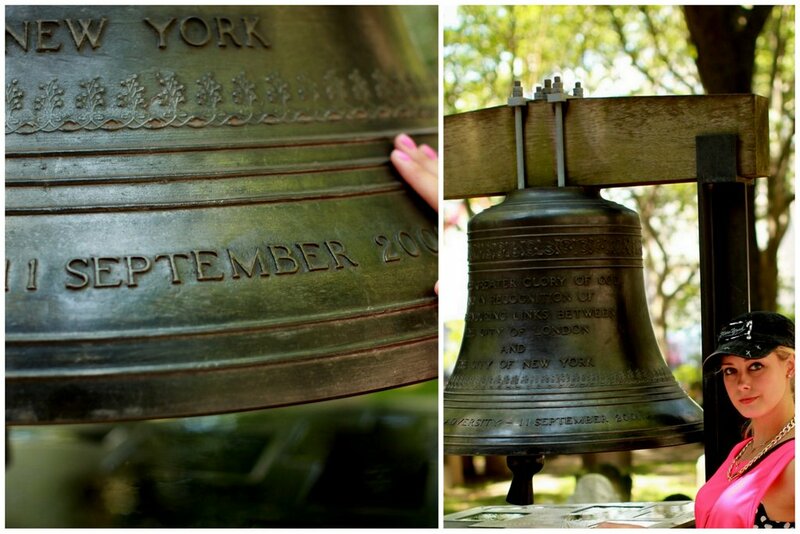 Visiting Ground Zero was one of the very first things I did when I arrived in New York, to pay my respects. 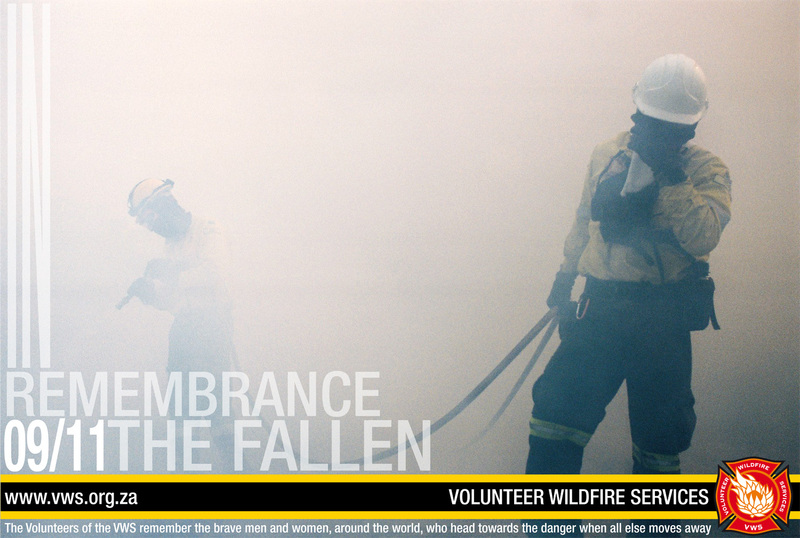 This is a photo my friend Patrick Ryan submitted, he is a volunteer fire fighter in Cape Town. Take a look at the National Geographic website if you’re interested, which has many photos and stories from people who were in and around the city on the day. Even people who were in the air about to touch down in New York and what they saw.